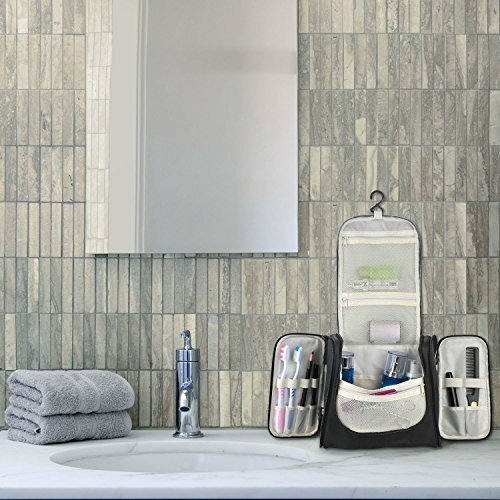 Easy to carry and hang: A built-in strong hanging hook, easy to keep on towel racks, shower rods or on door knobs. 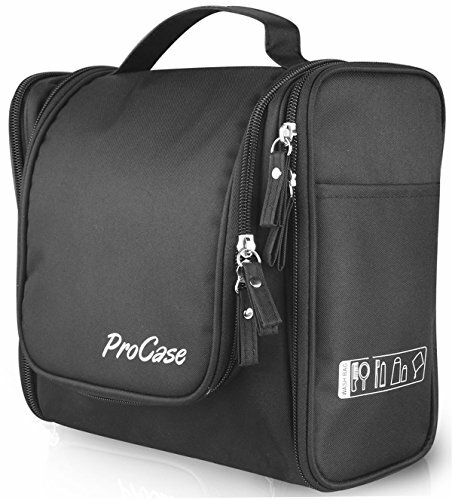 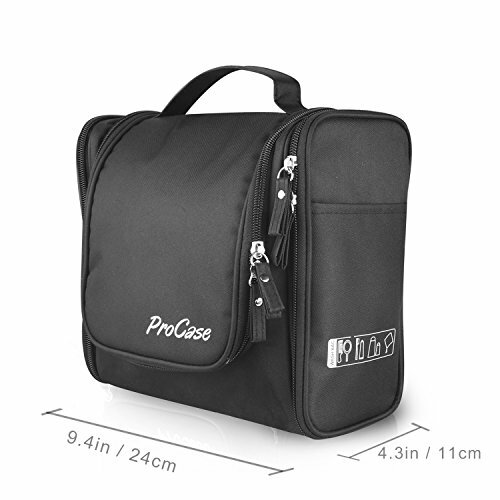 Durable carrying handle convenient to carry or hung up. 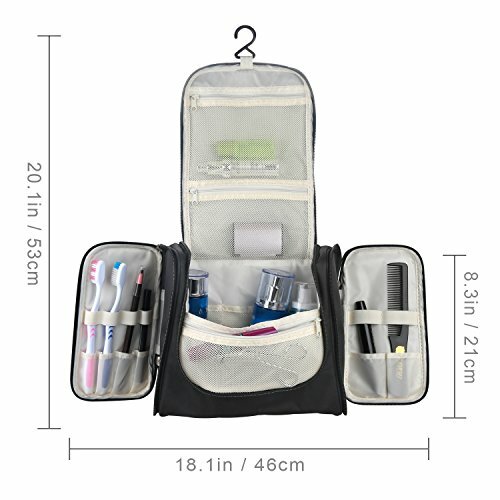 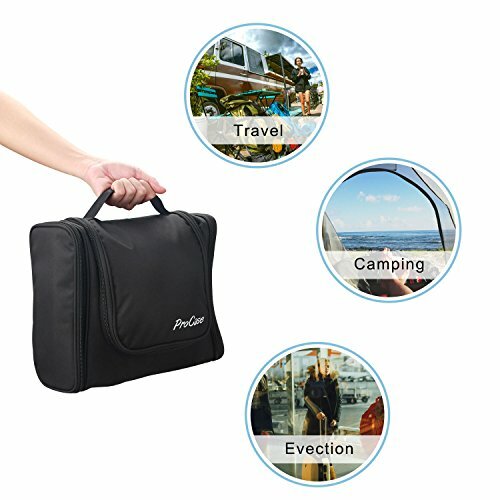 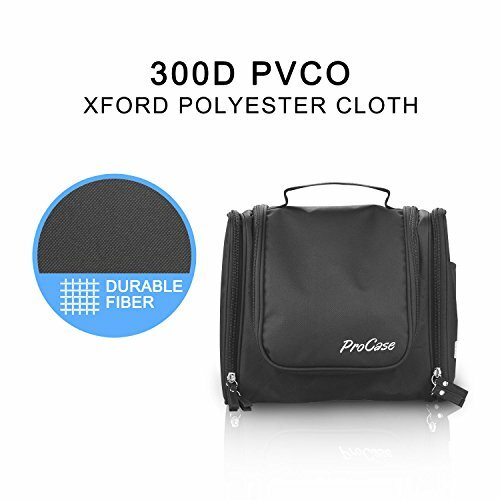 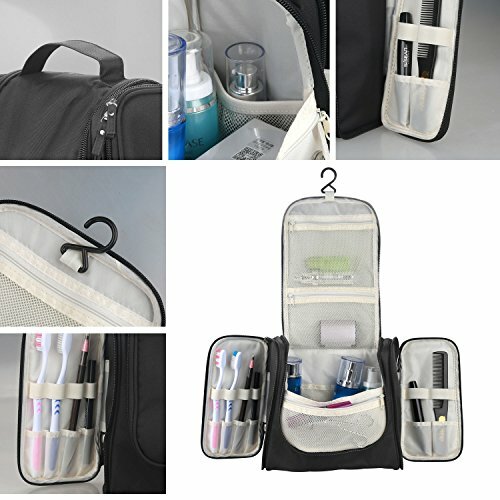 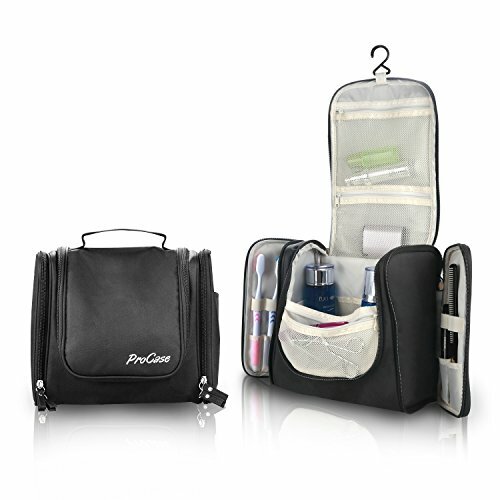 Ideal for vacation, business, gym, camping and bathroom organization.